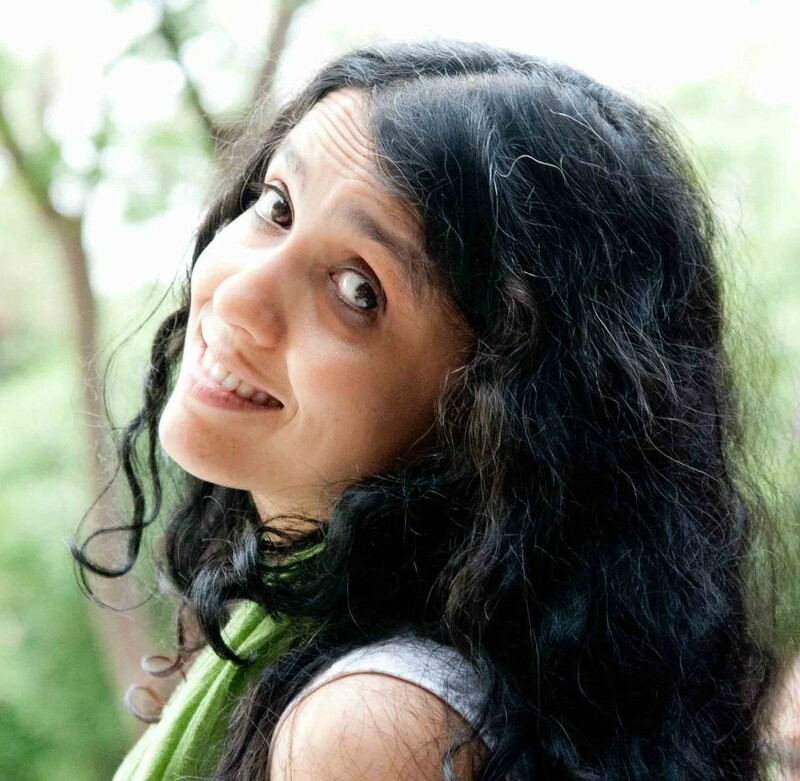 This month’s Barsati speaker is Niranjani Iyer who will talk on using performing arts to raise crucial questions on access to public spaces in Indian cities. Her 2012 public project Framing Spaces invited the audience to renew their way of looking at the space through a choreographed mode of observation. Conceptualized and directed by Niranjani since 2014, Gender-Ventions is a series of public performances that revolve around the notions of gender, identity and space through inclusive and discreet interventions. The talk will be interactive with the Gender-Ventions team, made up of dancers, actors and activists, sharing their experiences of using theatre as a medium to address social and cultural issues across various sites in Delhi, ranging from streets corners to malls. Niranjani is a performer, choreographer and director who has trained in physical theater at the Ecole Jacques Lecoq and the Theatre du Soleil in Paris. She is visiting faculty at the National School of Drama in Delhi, and has also taught at Ninasam in Heggodu. She was a Gati resident and an ATSA fellow. Her approach is interdisciplinary, combining many genres in each production. Her recent projects have been interactive and focused on theatre in urban public spaces.